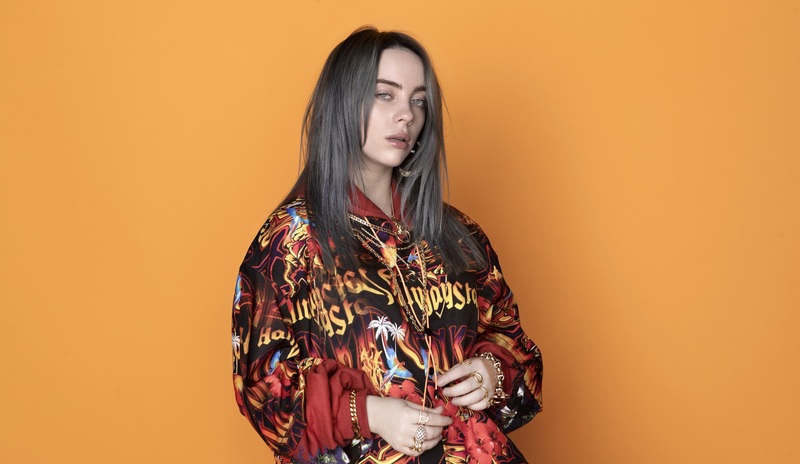 Billie Eilish has stormed the ARIA Charts with her hotly anticipated When We All Fall Asleep, Where Do We Go?. She’s also created chart history in Australia and toppled a record set by the previously unbeatable Ed Sheeran, with six singles in the Top Ten. Sheran had five hits in the singles chart in March 2017. Eilish set a massive chart double this week with single ‘Bad Guy’ and When We All Fall Asleep, Where Do We Go? both debuting at #1. This is her first #1 single in Australia. Other Ellish tracks to debut include ‘My Strange Addiction’ (#12), ‘I Love You’ (#20), ‘Ilomilo’ (#23), ‘Listen Before I Go’ (#29) and ‘8’ (#35). As well as the eight debuts on this week’s chart, four Eilish tracks have jumped up the chart and claimed new peaks; ‘Bury A Friend’ (#3), ‘Wish You Were Gay’ (#5), ‘When The Party’s Over’ (#7) and ‘You Should See Me In A Crown’ (#16). On the ARIA Albums Chart, the #1 debut with When We All Fall Asleep, Where Do We Go? marks her second appearance on this chart after peaking at #6 in February with EP Don’t Smile At Me. In the UK the debut album also debuted in the top spot and created a new chart history of a different kind. Eilish becomes the youngest-ever female artist to top the UK album chart. At 17 years, three months and 18 days old, she is two months and ten days younger than Joss Stone when she reached #1 with Mind, Body & Soul in 2004.